Design can and should be simple. 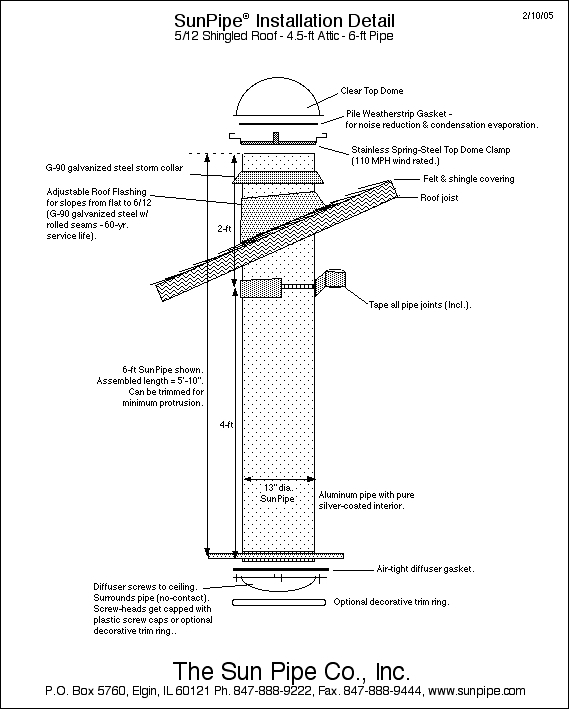 solatubes have reflective mylar liners that bring light deep into the house… they also have a damper switch that allows them to be “turned off,” so the light can be blocked out when room darkening is needed. 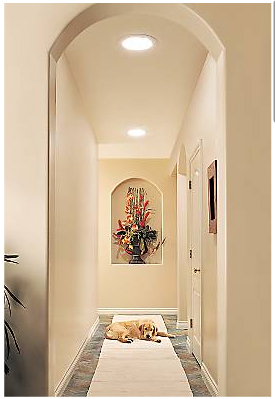 the average solatube daylight system product costs range from $250- $400 each, and can be installed fairly easily by homeowners.